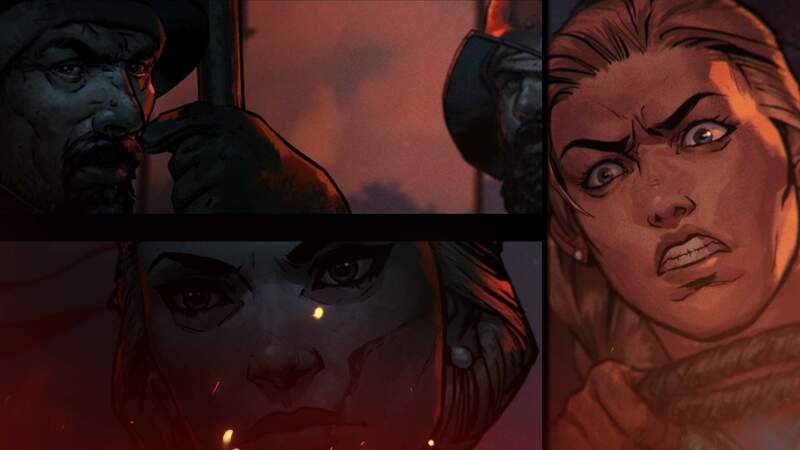 Thronebreaker: The Witcher Tales is now also available on Steam! You can get it from the game’s official Steam product page. To every Thronebreaker purchase on Steam we’re adding a free copy of The Witcher: Enhanced Edition Director’s Cut, as well as official Thronebreaker soundtrack, concept art, and more! Console release for PlayStation 4 and Xbox One will follow on December 4th.